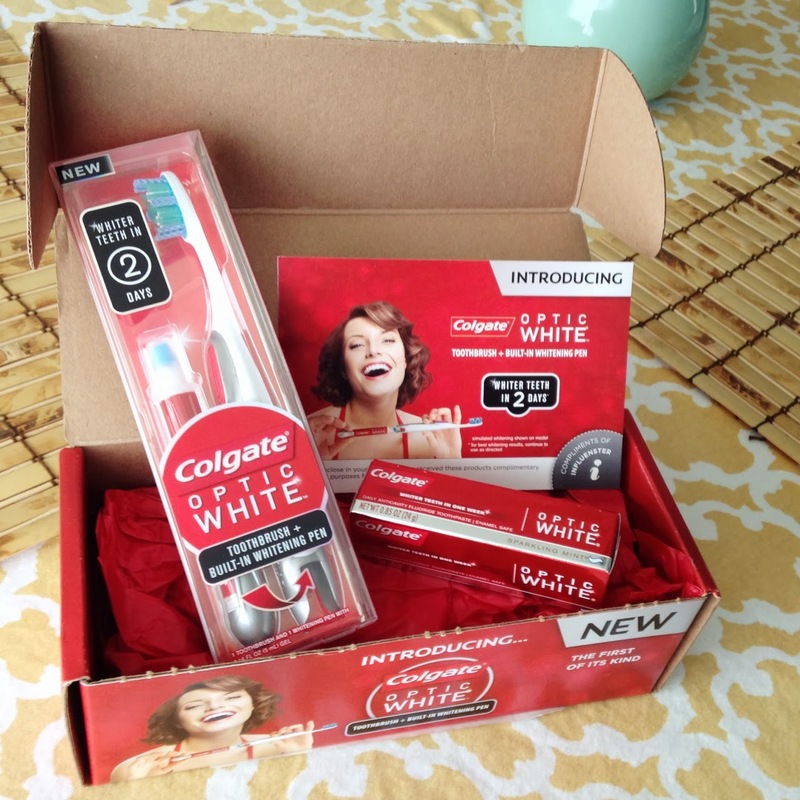 I received a completely awesome Influenster Vox Box to test out the new Colgate Optic White whitening toothpaste and pen. It's so convenient and it actually works! 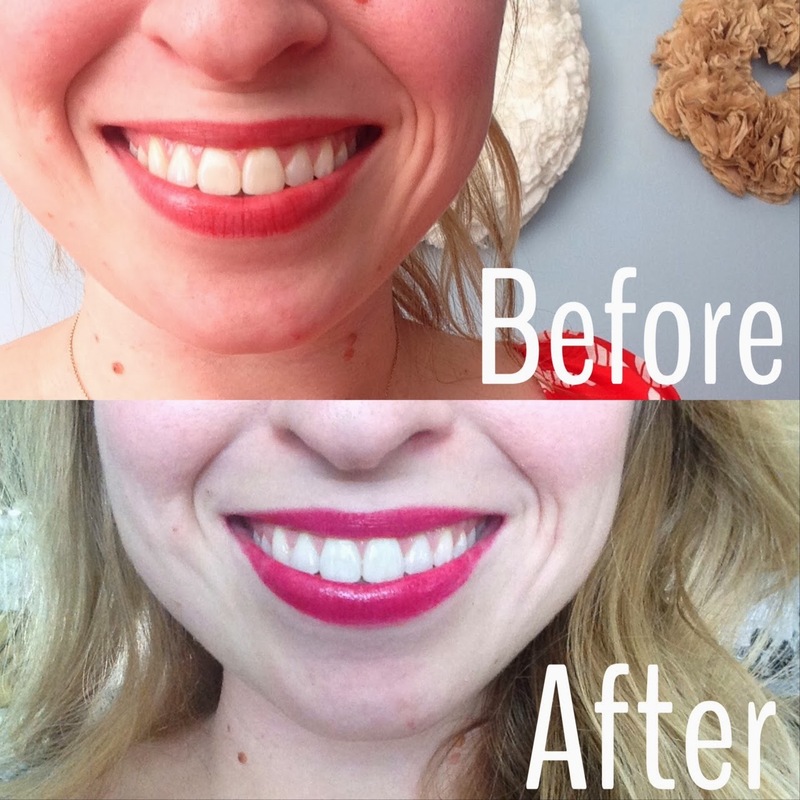 I loved how it was literally a built it reminder to whiten my teeth after brushing. Below are the results from only 3-4 days of consistently using the product. Wow, it worked so well! Okay I've heard GREAT things about this stuff and now I'm sold! Also you have such a darling smile.